Self-driving cars are on the way. Literally billions of dollars is being spent to develop the technology, regulators are establishing rules and initial models already are on the road. Autonomous driving seems likely to change American life — and stocks worldwide. But what’s difficult is trying to pick the winner in the self-driving car space itself. Everyone from Alphabet Inc (NASDAQ:GOOG, NASDAQ:GOOGL), through its Waymo unit, to Tesla Inc (NASDAQ:TSLA) to legacy manufacturers Ford Motor Company (NYSE:F) and General Motors Company (NYSE:GM) is working on either hardware and/or software. And, at this point, it’s simply too early to call a winner with any certainty. It was Netscape Communications, after all, that looked like the initial winner of the internet browser race. Just a decade ago, Nokia Oyj (ADR) (NYSE:NOK) dominated cellular phones. Apple Inc. (NASDAQ:AAPL) was an afterthought. That said, there are stocks positioned to be clear winners of the self-driving car trend — no matter who wins the race to dominate the self-driving industry. Here are 10 of those stocks. 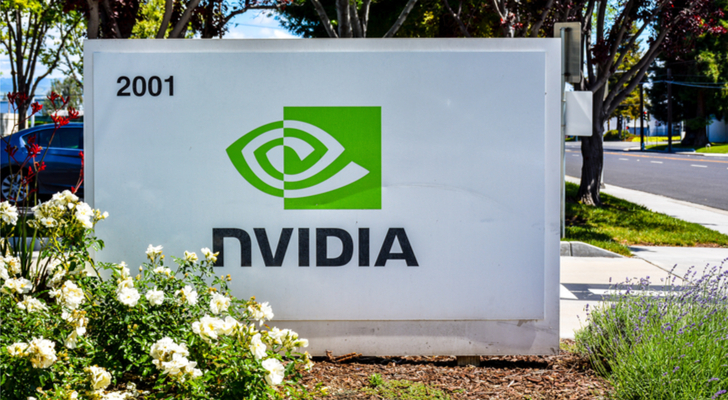 There’s little doubt that Nvidia Corporation (NASDAQ:NVDA) will have a major role to play in the autonomous car revolution. The only question is to what extent that success already is priced into NVDA stock. Earlier this month, I questioned NVDA’s valuation. Like most NVDA skeptics over the past few years, I’ve been proven wrong by further gains in the stock. Valuation aside, however, Nvidia already is seeing growth in its automotive chips, with category revenue up 21% in the first half of fiscal 2018. As autonomous driving adoption expands, that growth should accelerate. The one concern, as I wrote a few weeks ago, is competition. Intel Corporation (NASDAQ:INTC) acquired Mobileye for its autonomous driving technology. Cypress Semiconductor Corporation (NASDAQ:CY) is eyeing the space as well. But Nvidia still appears well ahead of the pack, and a series of existing arrangements likely means big revenue no matter which manufacturer winds up winning the self-driving car race. 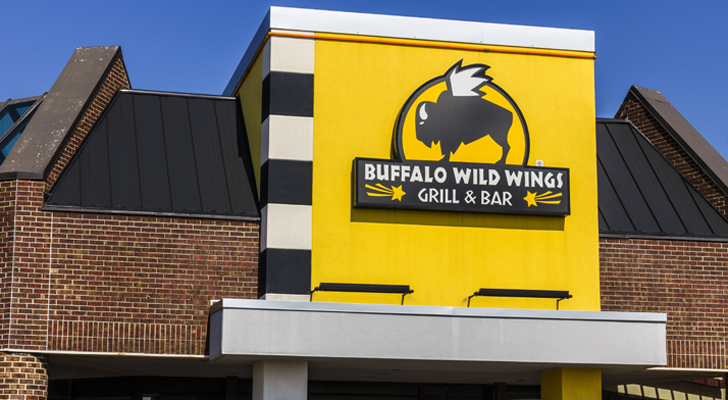 Buffalo Wild Wings (NASDAQ:BWLD) was one of the stocks highlighted by Morgan Stanley (NYSE:MS) analysts this summer as a potential beneficiary of self-driving cars. And that bull case makes some sense. Not only should self-driving cars make DWI’s a thing of the past, but there’s a good argument that the technology will lower cost of ownership — and free up consumer spending for things like beer and Buffalo wings. Admittedly, investors may see more pressing near-term concerns. BWLD stock has fallen by nearly half from all-time highs above $200 reached in mid-2015. The stock has dropped 30%-plus just since May. Same-restaurant sales declined in the second quarter, and wing costs have spiked. But the decline has made BWLD’s valuation look much more attractive, with the forward P/E now below 20x. And if Buffalo Wild Wings can get through its current rough patch, there may be some help on the horizon. Another Morgan Stanley pick was Constellation Brands, Inc. (NYSE:STZ). The diversified alcohol manufacturer owns brands like Corona and Ballast Point beer, Robert Mondavi wine and SVEDKA vodka. And, again, in a world where 0.08 no longer is a concern, restaurant guests, bar patrons and party visitors may be much more willing to have an extra drink or two. That suggests incremental sales across Constellation’s entire portfolio. Unlike BWLD, STZ stock has continued to outperform, and trades near an all-time high after gaining almost 500% in the last five years. But the company already is growing nicely, with adjusted EPS rising 40% year-over-year in the second quarter. Like NVDA, STZ very well may be a buy on its own, if a pricey one. Self-driving cars may only add to the bull case here. Domino’s Pizza, Inc. (NYSE:DPZ) is another potential winner in autonomous driving. Indeed, the company already has run a self-driving delivery test in Ann Arbor, Michigan. The appeal to Domino’s is obvious: better efficiency and lower labor costs. 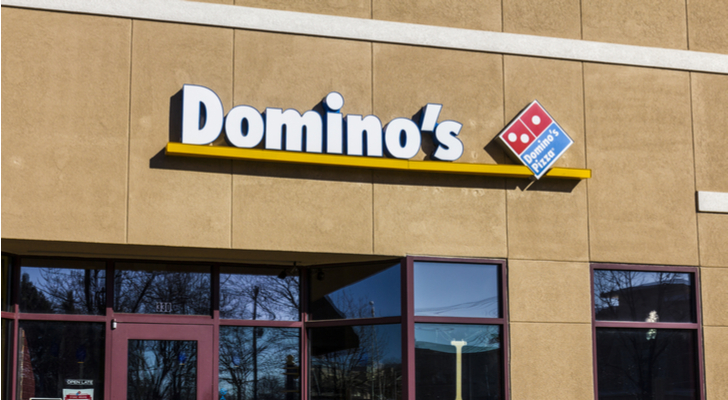 Add to that the potential for robotics in Domino’s kitchen, and the value of Domino’s franchises — and the royalty streams heading to DPZ itself — could rise substantially. There are some near-term concerns, however. DPZ has been one of the best stocks in the market for years now, after an aggressive turnaround effort re-made the company’s image. That has led to valuation questions, with traders now selling short nearly 13% of the company’s outstanding shares. Even a strong third-quarter report wasn’t enough to fend off the bears, and last week InvestorPlace Chief Technical Analyst Serge Berger highlighted a bearish near-term setup for the stock. It may be wise to have some patience with DPZ, then, amid potential near-term volatility. But it will be important to keep an eye on the long-term margin benefits as the company’s self-driving delivery fleet develops. The self-driving car trend, along with fears of “peak auto,” actually has depressed shares of many automobile suppliers. Self-driving cars in theory would limit, if not negate, the need for individual car ownership, particularly in congested cities. That, along with efficiency improvements, would lead to ever-shrinking new car sales — autonomous or not — and a long-term decline in revenue for both automakers like Ford and GM, and their suppliers. 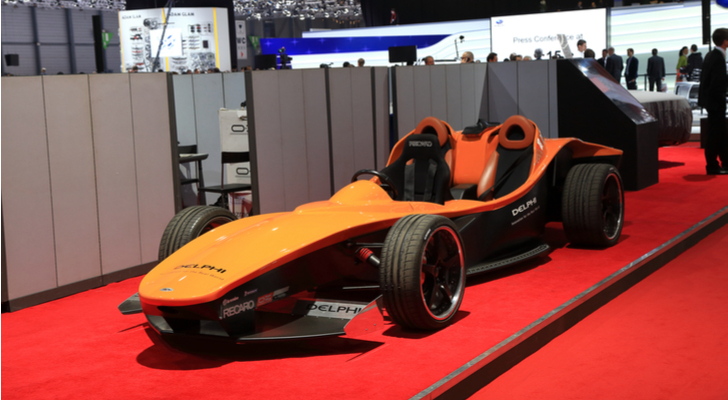 But Delphi Automotive PLC (NYSE:DLPH) has bucked that trend. As Harriet Lefton pointed out in August, the company supplies the actual technology for autonomous driving to several manufacturers. An upcoming spin-off of the company’s powertrain business will leave what’s close to a “pure play” on self-driving cars — and a company likely to attract continued investor attention. DLPH shares have climbed sharply, as noted, so valuation is a potential concern in the mid-term. But at the same time, Delphi looks well-positioned to gain revenue from self-driving cars no matter who is making those cars. And from a long-term standpoint, that certainly seems like a good spot in which to be. 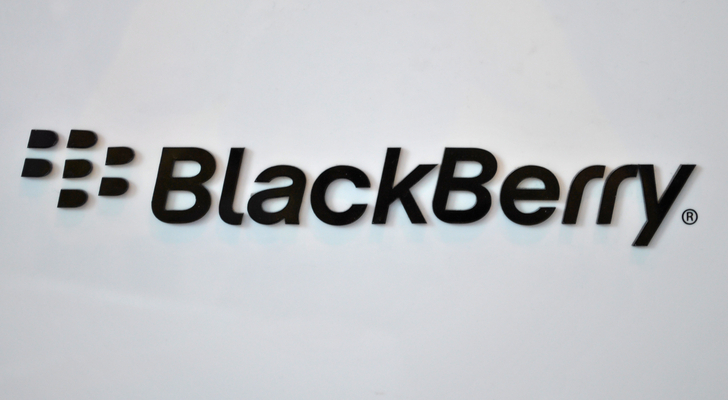 BlackBerry Ltd (NYSE:BB) changed its symbol (from BBRY) and exchange (moving to the NYSE from the NASDAQ) this month — but that’s far from the only change at the one-time smartphone king. The company now outsources phone production and is moving forward as a software company — with a notable potential market in connected cars, including those with autonomous features. No less an investor than Citron Research, best known for short-selling stocks including Valeant Pharmaceuticals Intl Inc (NYSE:VRX) and Shopify Inc (US) (NYSE:SHOP), among many others, has called BlackBerry the next Nvidia. The company’s QNX operating system can be adapted to those applications, and the company already is working with Ford and Delphi, among others. Even beyond actual autonomous driving, BlackBerry has an automotive opportunity from its large market share in so-called “infotainment” applications for drivers and passengers. A hands-off driver in theory would have more time to use those functions — and QNX’s value would become even more critical. BB stock has gained nicely so far this year, and looks expensive on an earnings basis. But nearly $2 billion in cash and a Q2 earnings beat both support the bull case. BlackBerry’s dominance in phones is over — but its role in the automotive ecosystem may restore some of its past glory. The extent to which self-driving cars will be run over networks isn’t clear. On-board chips likely will do most of the work, given the potential dangers of any latency. But however it plays out, American Tower Corp (NYSE:AMT) likely will be the winner. After all, one of the big potential areas of monetization in autonomous driving will be the huge amount of data produced by the cars. American Tower will be the company transmitting a good chunk of that data. As with some of the other stocks on this list, valuation is a concern. 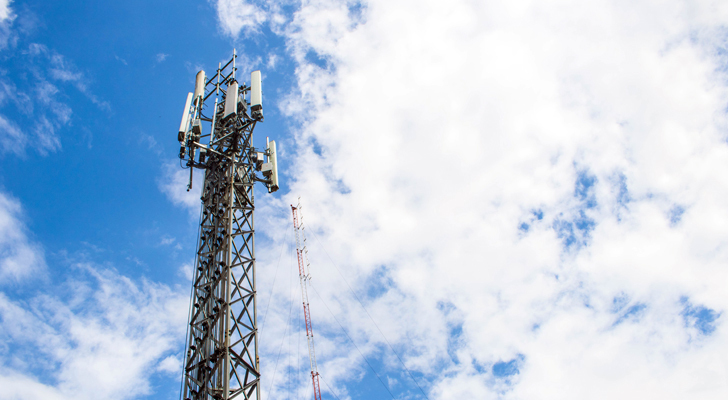 But for investors who see not just self-driving cars, but 5G and other technological advances as changing the world, AMT seems like it’s worth even its current high price. Returning to the alcohol theme, Diageo Plc (ADR) (NYSE:DEO) looks like another potential beneficiary, with a bull case similar to that of STZ and, to a lesser extent, BWLD. In fact, Diageo’s greater geographical reach and better-known brands — Guinness beer, Johnnie Walker Scotch, Captain Morgan rum and many others — might make it an even stronger play. What’s particularly attractive about DEO at a current, still-reasonable, valuation is that the stock probably is good enough on its own. In the past, I’ve called DEO one of the 10 stocks to buy and hold for the next decade — and I still think that’s the case. Whether self-driving cars increase alcohol sales or not, Diageo should flourish. After all, many of its brands have flourished for centuries — and through much bigger changes. AVX Corporation (NYSE:AVX) probably is the least-well-known stock on this list. The company makes capacitors and other so-called “passive” components that are used in a variety of electronic applications. AVX stock has broken out over the past few months, after years of being range-bound — but there may be more upside still. 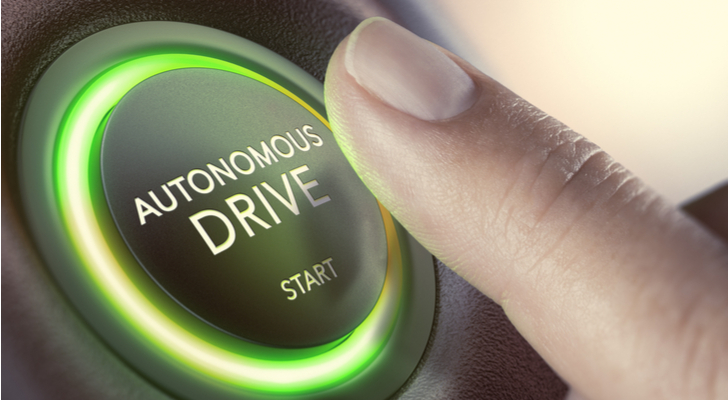 Nearly 40% of fiscal third quarter (ending June) revenue came from the automotive and cellular markets, showing the company’s potential exposure to connected car and autonomous driving trends. Self-driving cars aside, the increasing amount of components in the average vehicle has been a benefit — and that trend seems likely to only accelerate going forward. And while AVX looks somewhat expensive, at nearly 26x trailing earnings, that’s not necessarily the case. The company still has nearly $5 per share in cash on its books, even after acquiring a business unit of TT Electronics plc (OTCMKTS:TTGPF). That acquisition will contribute to FY18 earnings, with organic growth hopefully contributing as well. Overall, AVX is valued closer to something like 15x FY18 EPS plus cash — a much more reasonable valuation, particularly with long-term trends in its favor. Kyocera Corp (ADR) (NYSE:KYO) still owns over 70% of the company, and a change there (either a sale or the acquisition of remaining shares) would be a benefit for AVX. With the valuation still reasonable and growth likely to accelerate, there seem several ways for AVX to win. The last stock on the list, J B Hunt Transport Services Inc (NASDAQ:JBHT), may not benefit from self-driving cars — but perhaps from self-driving trucks. The nation’s third-largest trucking operator would see a boon from self-driving trucks. Not only would the trend lower labor costs, but it would increase efficiency (far less time parked for operator rest) and minimize theft and damage as well. All that said, self-driving trucks may be further off in the future than their smaller counterparts. Union issues will arise. The sheer size of the vehicles will lead to caution. So will the intense regulatory climate surrounding the industry. But for an operator, it’s hard to see anything but upside from self-driving trucks — whenever they arrive. Article printed from InvestorPlace Media, https://investorplace.com/2017/10/stocks-to-buy-self-driving-cars-deo-bwld-avx-nvda/.